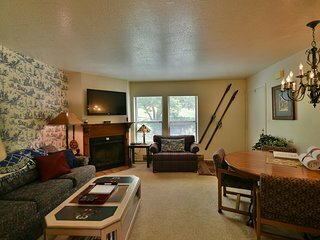 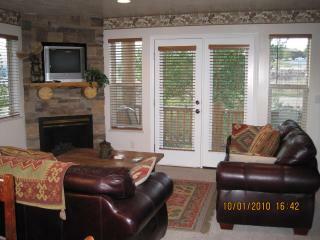 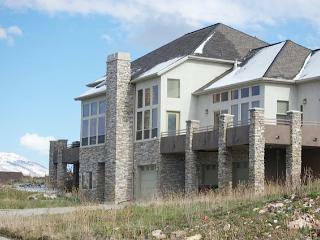 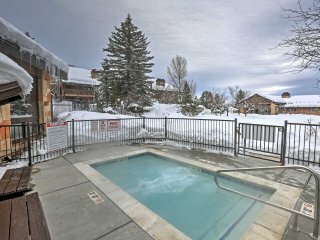 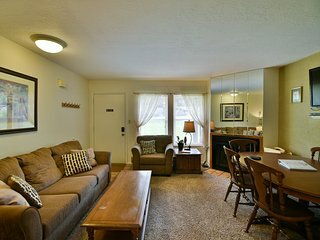 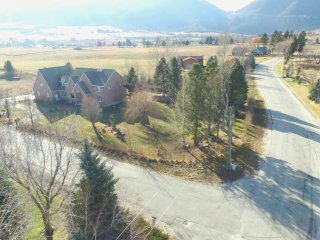 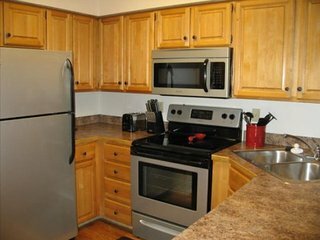 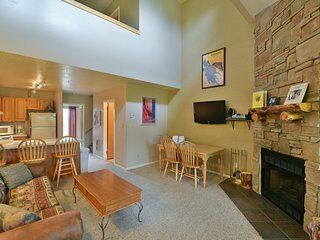 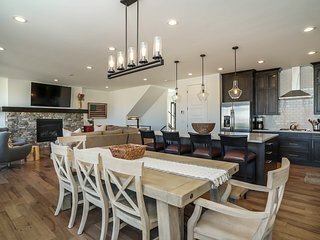 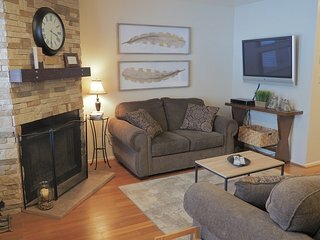 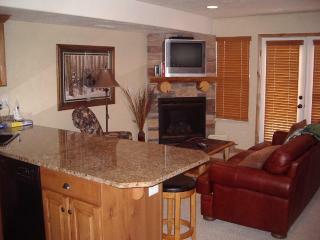 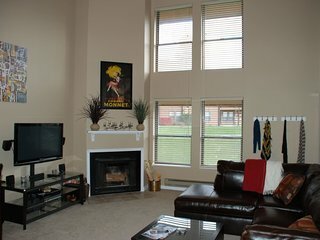 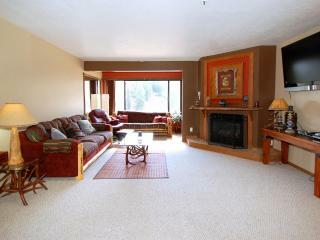 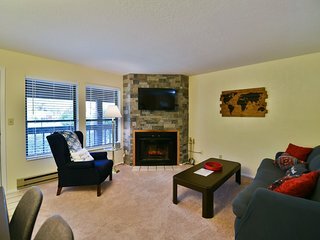 Eden Condo w/Fireplace - Mins to Skiing & More! 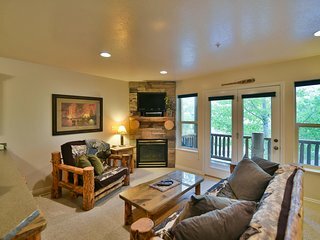 While you are in Eden, go hiking and camping in the Wasatch Range National Forest, ski the mountains, or explore the large arts community. 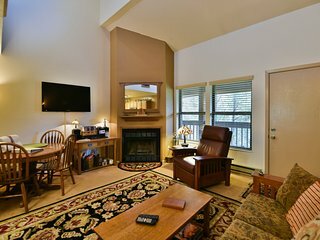 To be in the center of all the action, head to Powder Ridge Road, the main street in Eden. 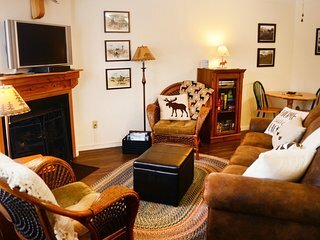 The town of Eden is small enough that you can access almost everything by foot, so be sure to take some time to wander the streets and discover all of Eden's hidden gems. 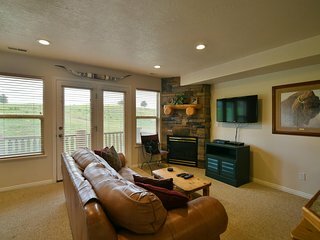 Wolf Creek: This area is home to plenty of options for hiking and camping, in addition to a golf course that's considered to be one of the best in the state. 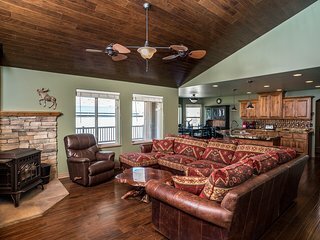 Take a Hot Air Balloon Ride: For an unforgettable experience, go on a sunrise or sunset ride and take in breathtaking views of Eden and the surrounding areas. 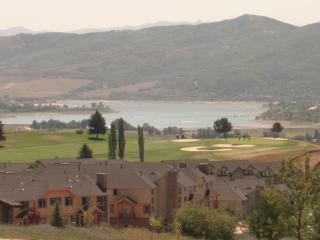 Pineview Reservoir: Surrounded by trees and several beaches, this 4,000 acre reservoir is heavily utilized by the locals during the warmer months. 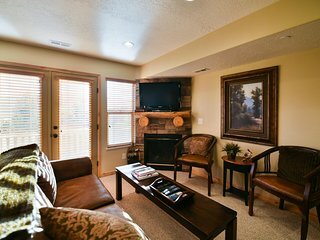 Go Skiing: If you're here during the winter, hitting the slopes on one of Eden's numerous mountains is a must. 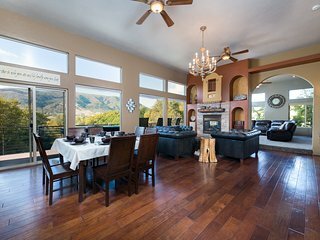 Visitors looking for nightlife in the Eden area typically drive to nearby Ogden for live music and entertainment. 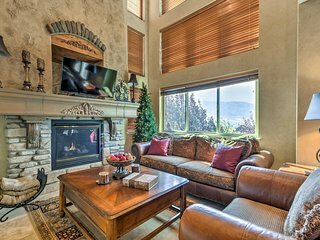 Some of the biggest events and festivals in the state can also easily be reached within a 10 minute drive. 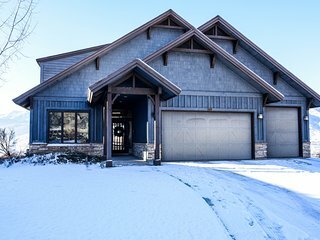 Join the volunteers pitching in to help the community on Make a Difference Day in May, stroll through the winter wonderland known as Christmas Village every December, or take part in the array of contests and games during Winterfest in January. 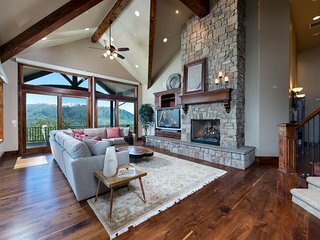 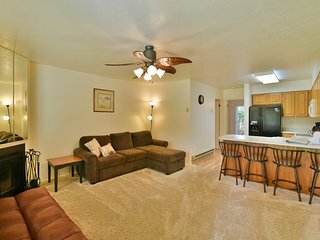 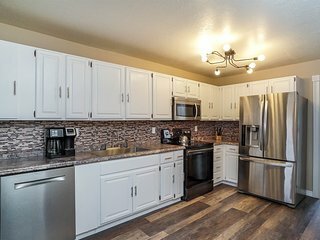 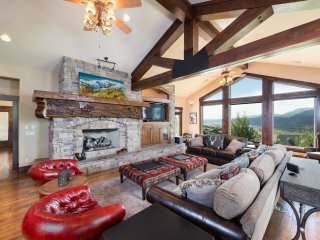 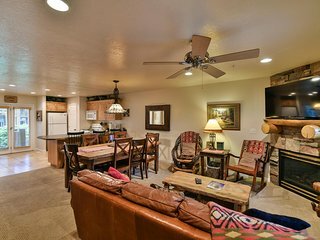 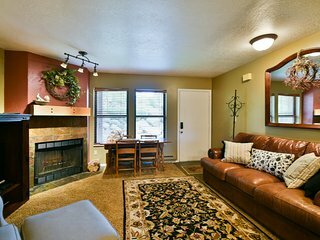 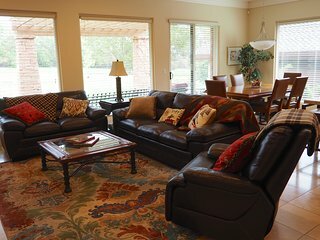 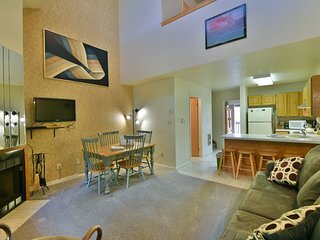 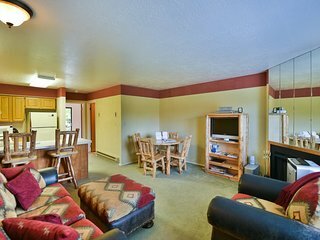 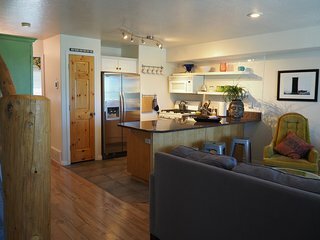 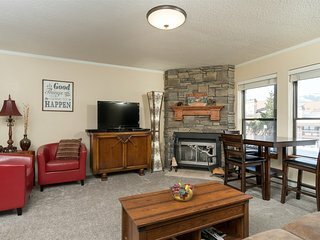 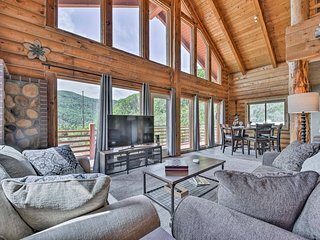 Whether you're looking for a picturesque villa near all the main dining and shopping options in town, or a cozy cabin just steps from the mountains, there's a vacation rental that will put you exactly where you want to be in this lovely town.